Continuing on my Underrated Disney series is an oldie but a goodie! 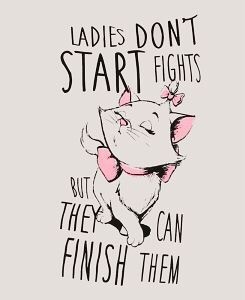 The Aristocats is a personal favorite of mine. It’s such a cute movie that really echoes the era in which it was made. The style of animation, the style and language in which the characters speak is totally era-oriented and I love it. I love everything about this movie. 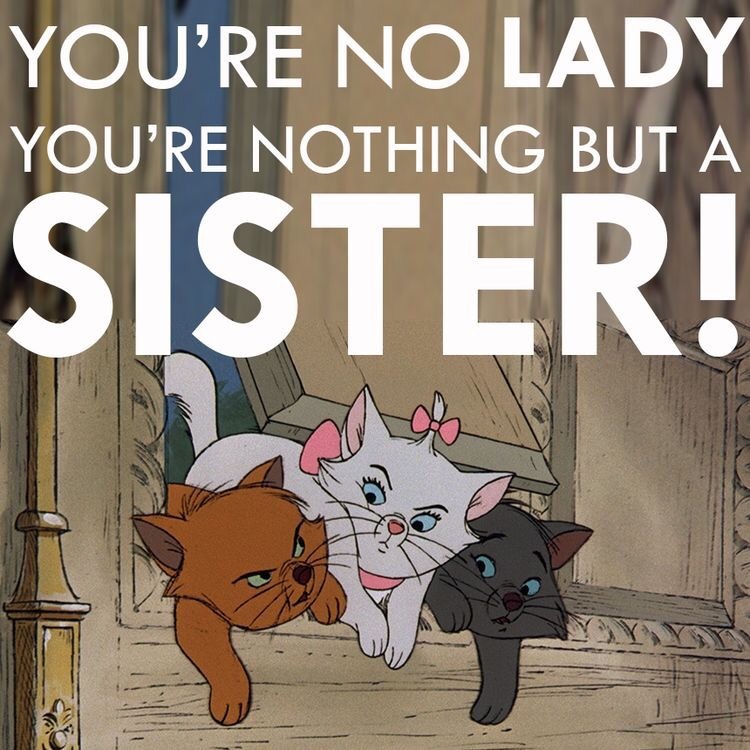 The lines are witty and cute and I love the sibling relationship in this movie, it’s classic and relatable.